Take out any steering slop in your steering! This will fit TG10 TB01 TGX. 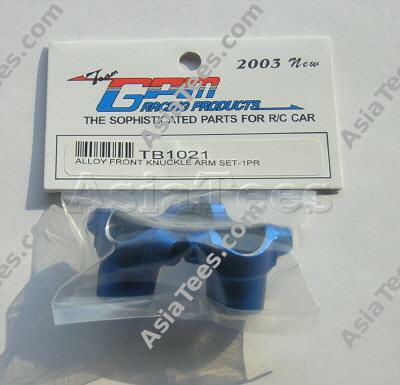 The Tamiya TB01 Aluminum Front Knuckle Arms Set 1 Pair Blue has an average rating of stars based on 7 customer reviews.